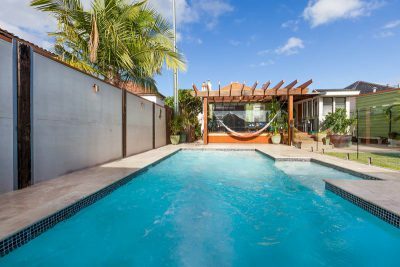 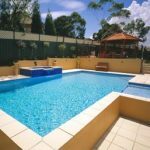 Semi-inground pools are becoming a sought after design choice for many new pool owners. 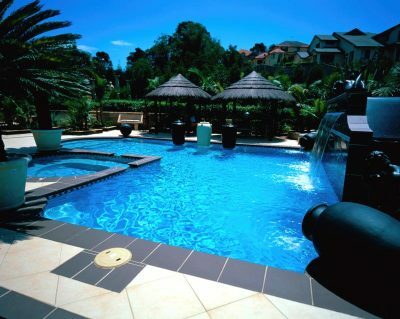 These pools are only partially buried in the ground. 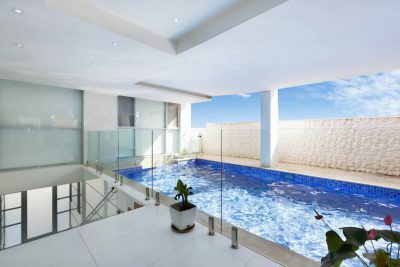 This is a benefit for people who want a cheaper above ground pool, but don’t want it to obstruct their entire backyard. 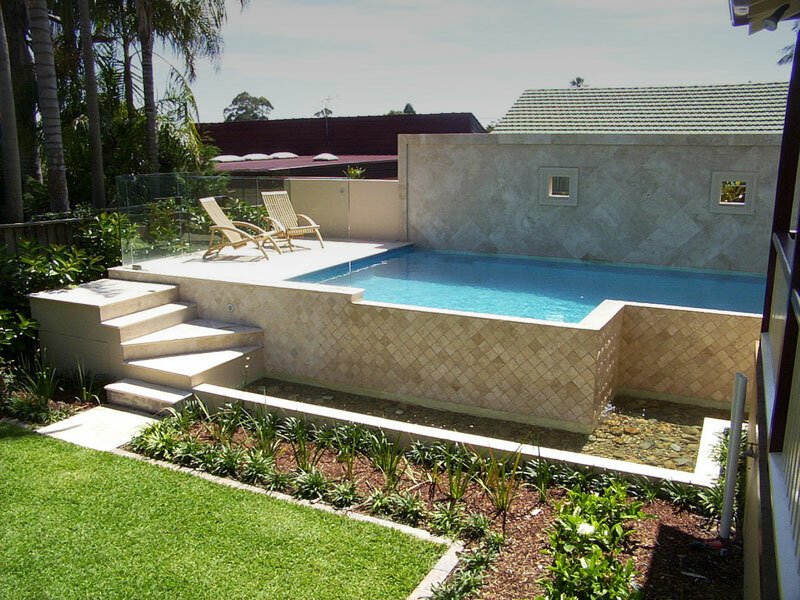 A semi-inground pool allows people to be more creative with their design. Decking is often integrated into the design of a semi-inground pool which can give the effect of a fully lowered inground pool. 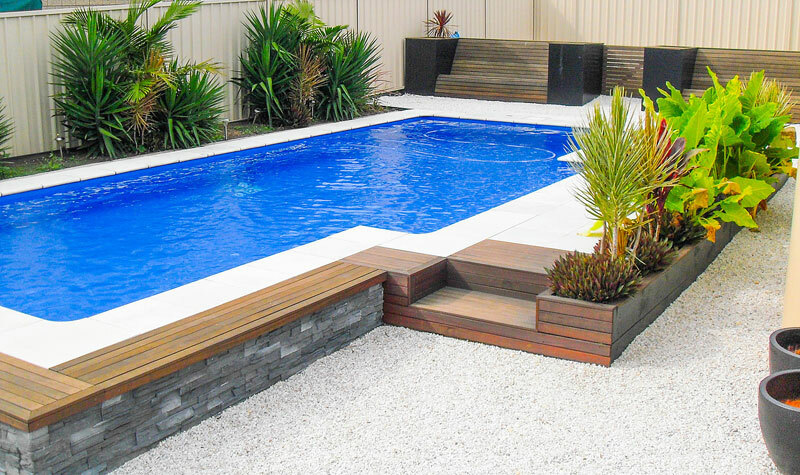 For creative individuals, the semi-inground pool offers an opportunity to incorporate their pool into the landscape, with unique and attractive outcomes. 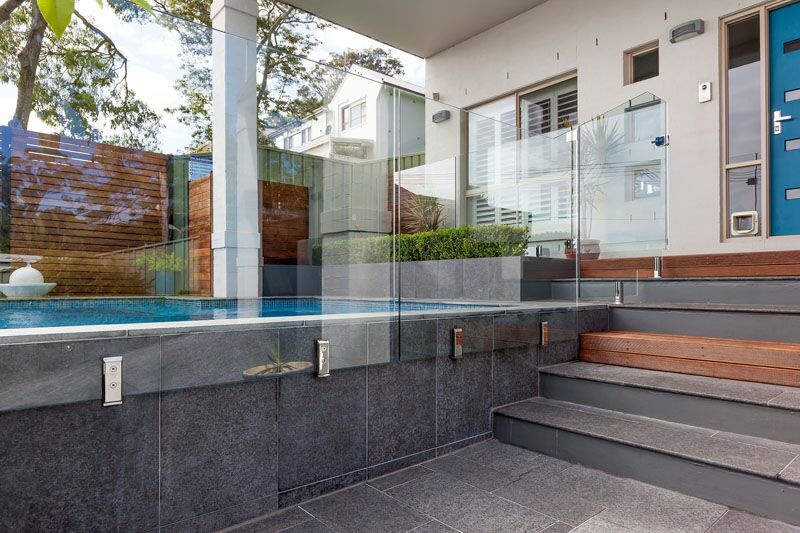 It can also be built into a sloping backyard. 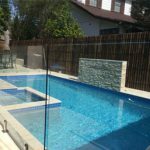 A semi-inground pool requires distinct placement and layout plans for certain areas. 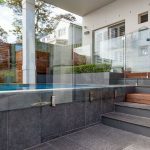 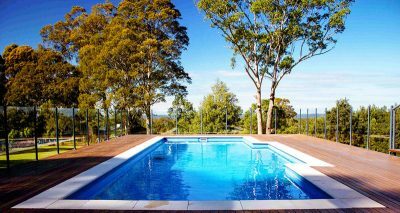 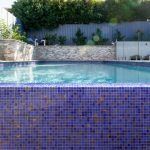 These types of pools are just as robust and durable as any other inground or above ground fibreglass pool. 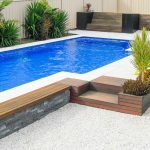 Best of all, they are cheap and can be installed in just a couple of days.